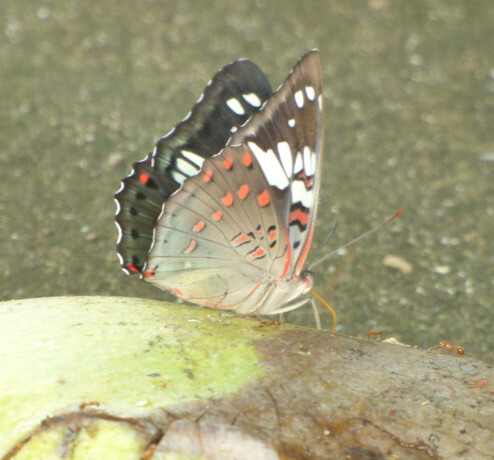 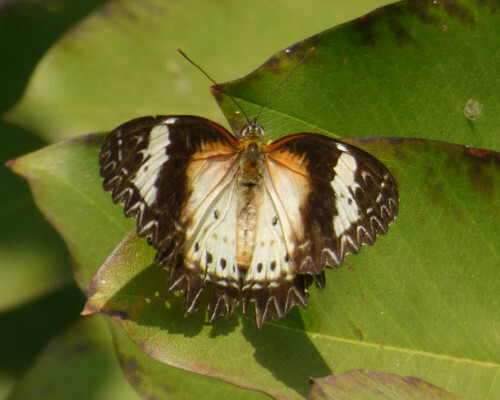 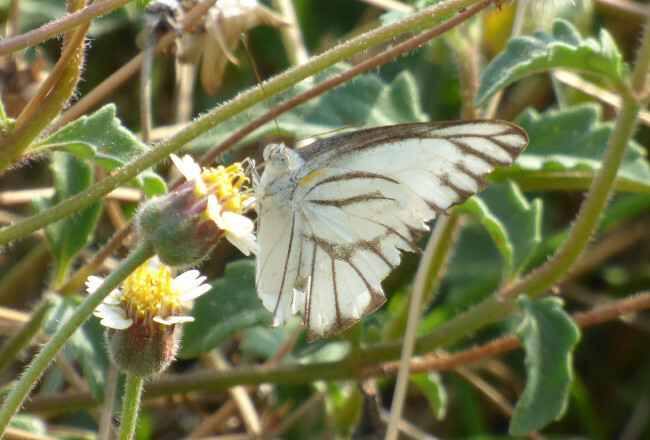 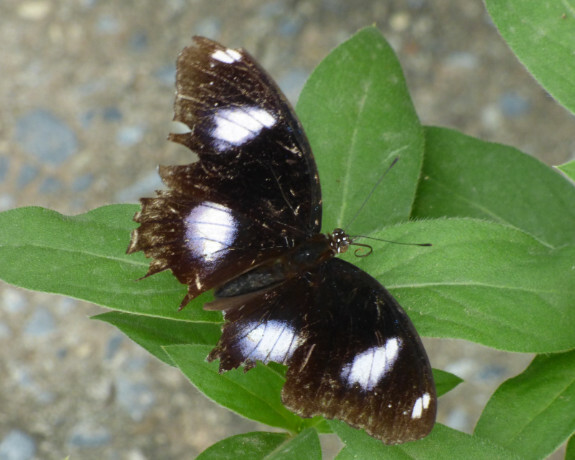 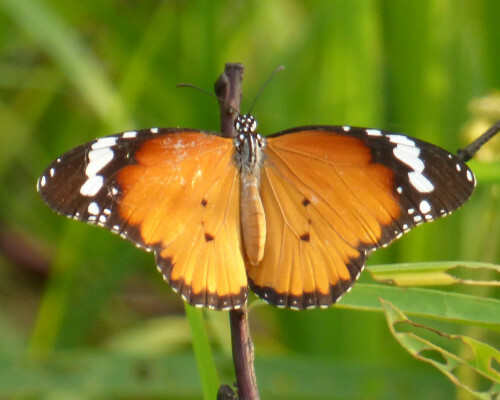 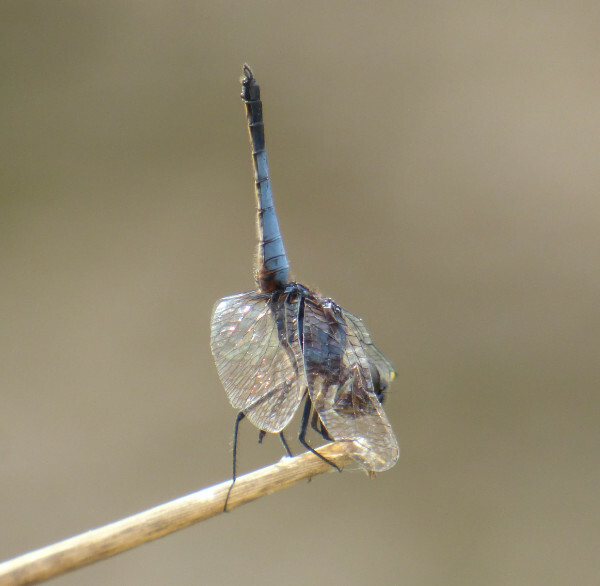 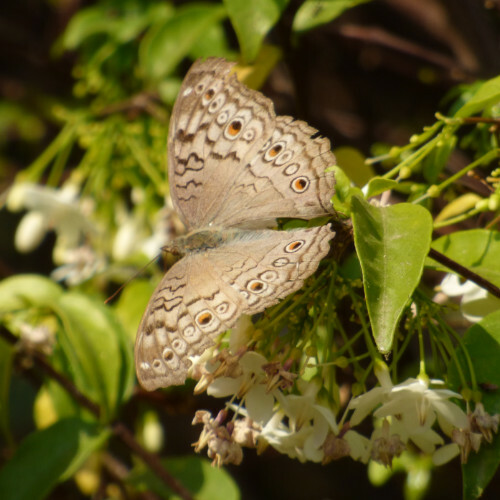 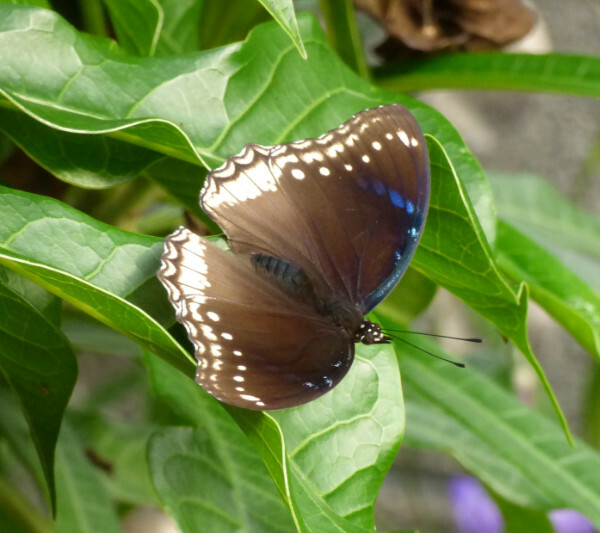 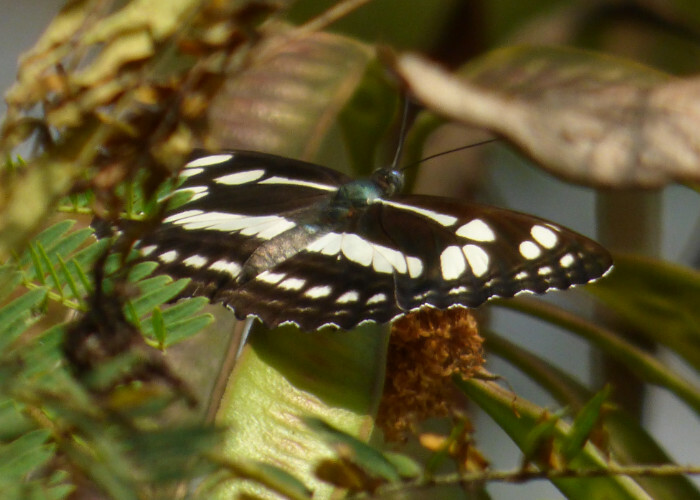 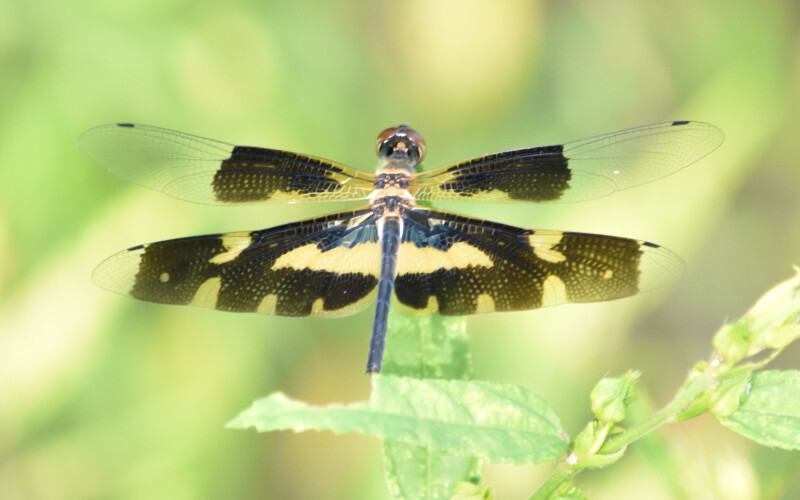 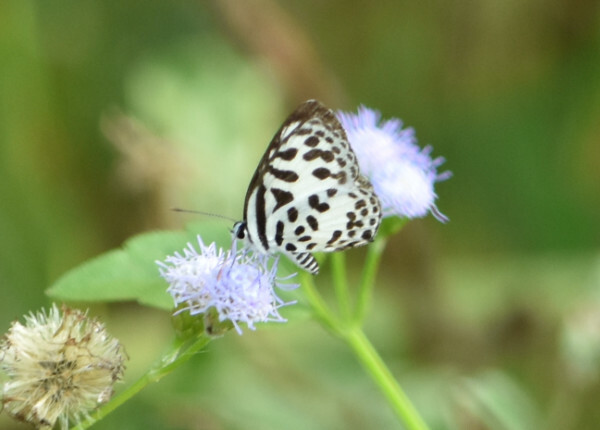 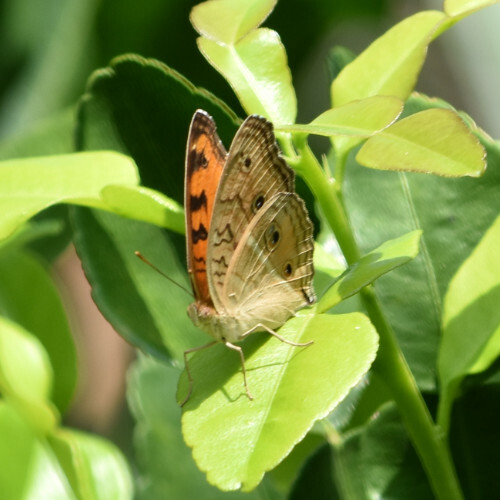 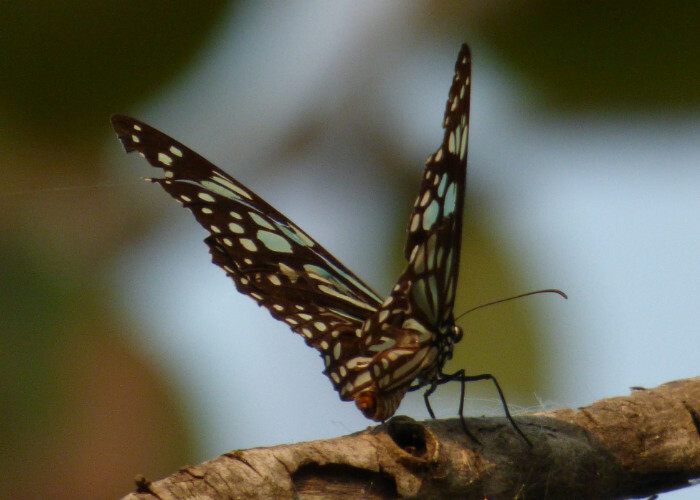 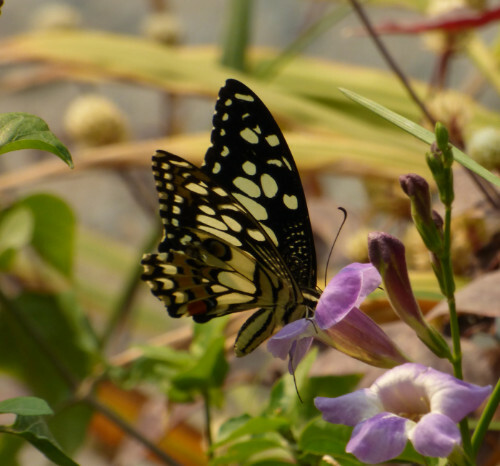 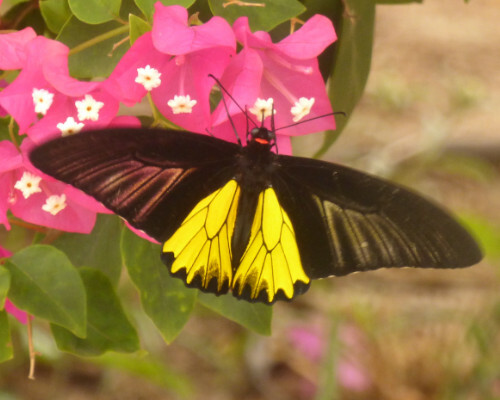 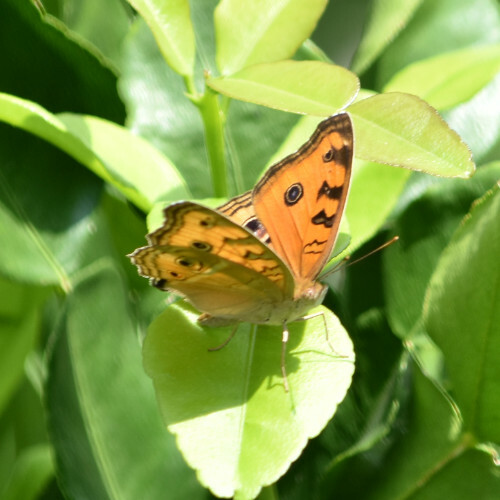 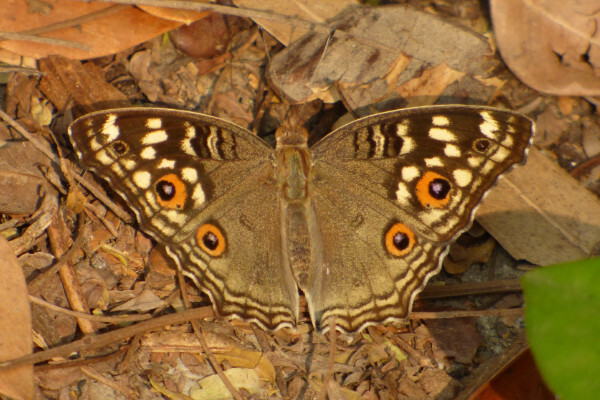 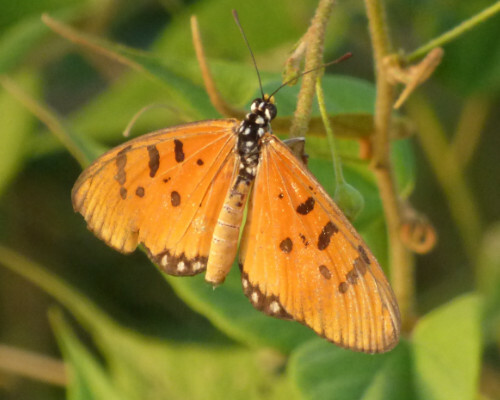 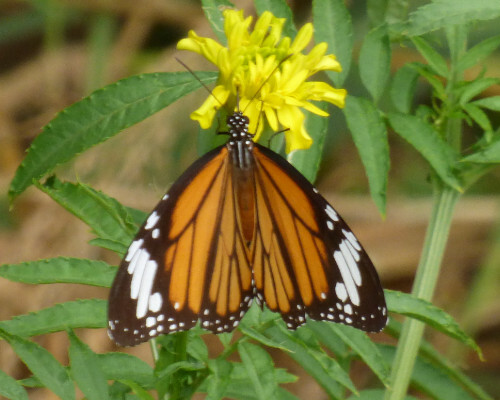 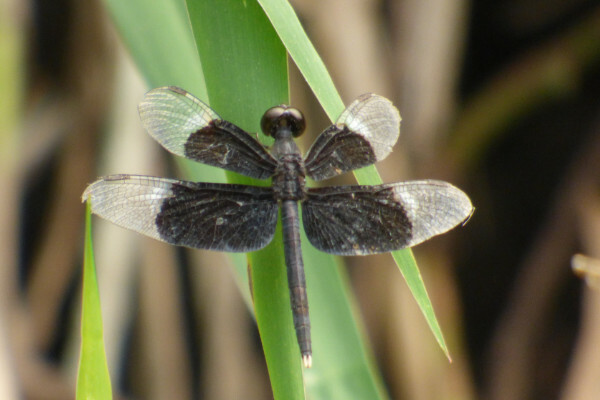 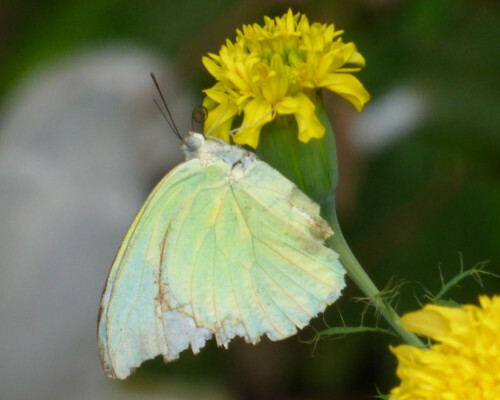 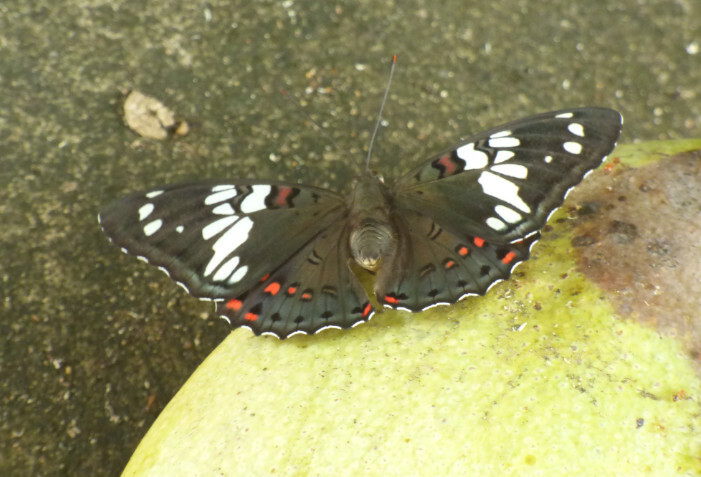 Here are some photographs I’ve taken of butterflies in Phimai. 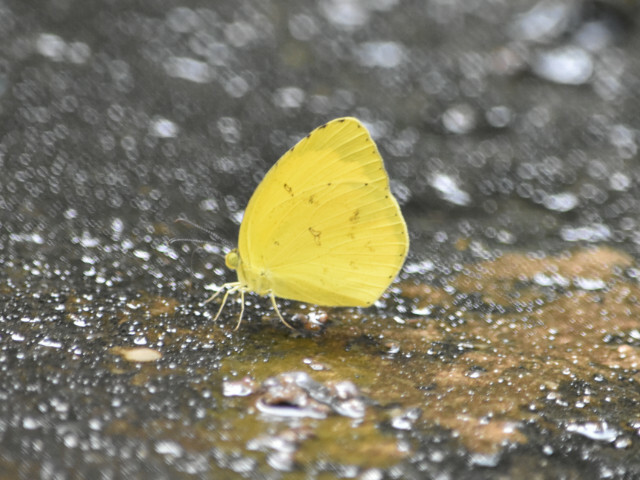 A Tree Yellow butterfly (Gandaca harina) ? 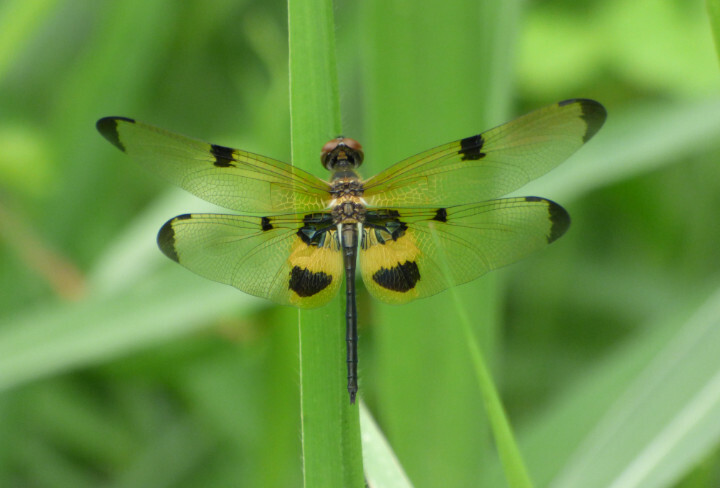 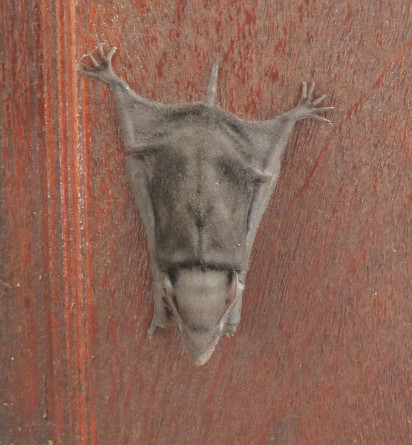 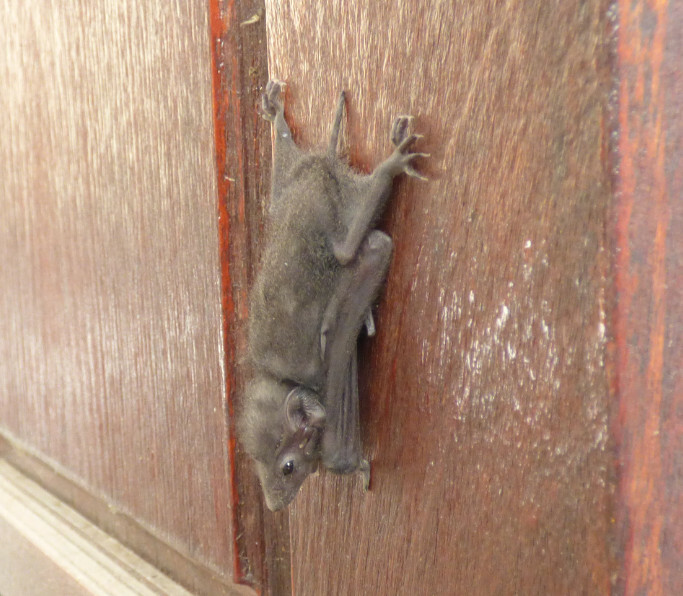 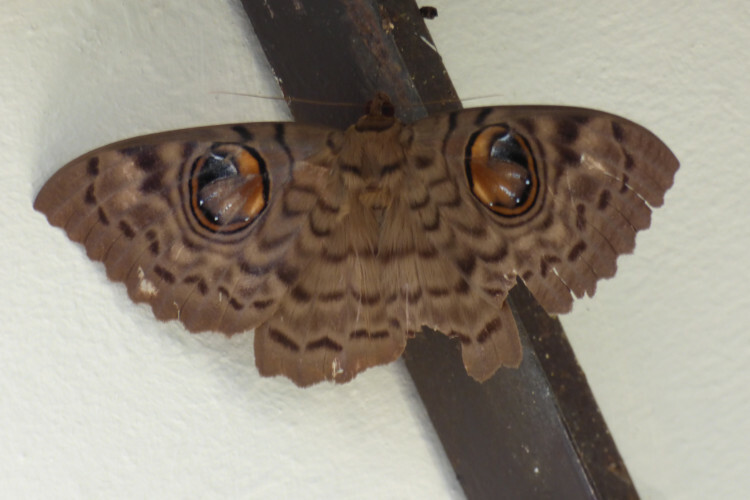 I will add more photographs of butterflies and moths in Phimai when I can. 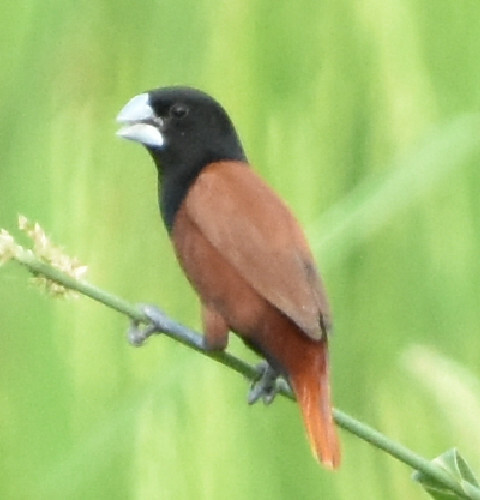 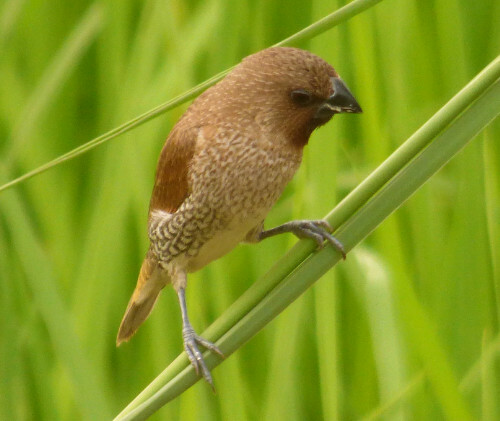 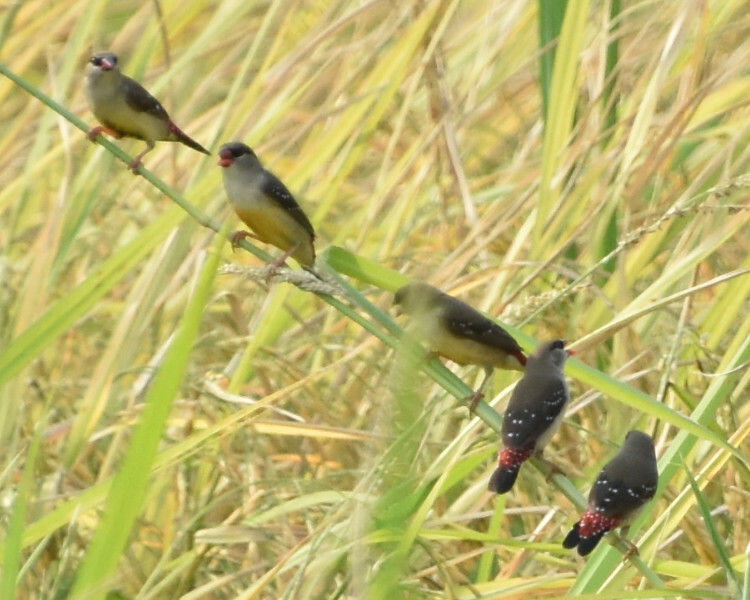 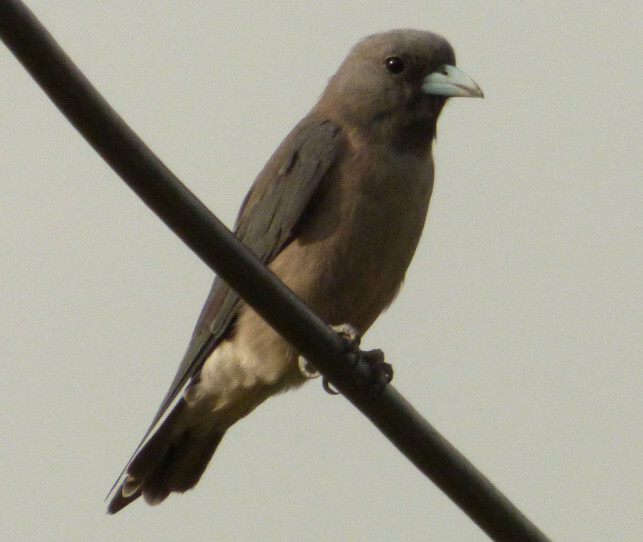 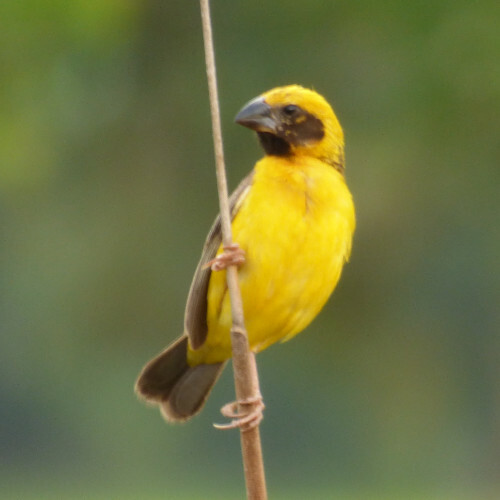 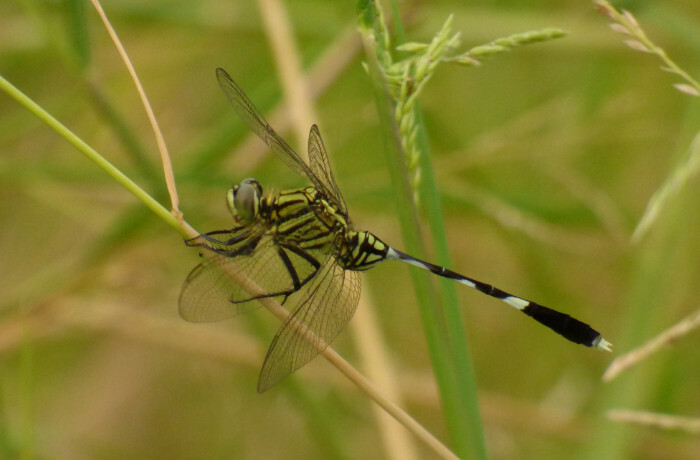 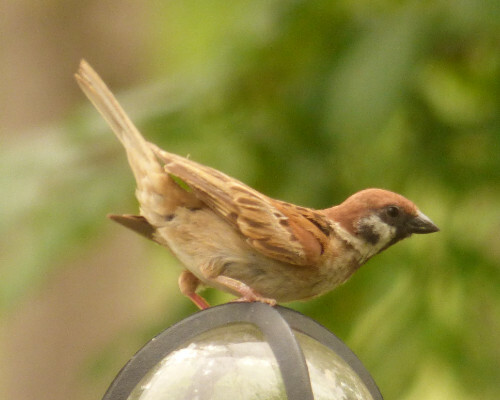 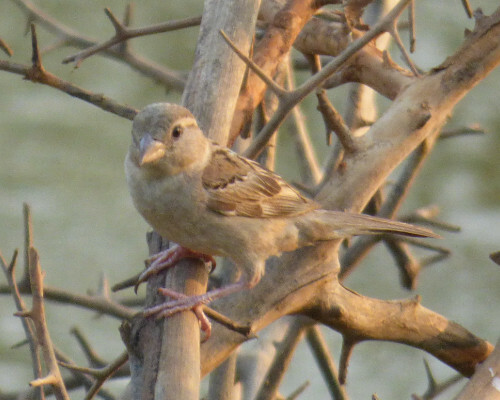 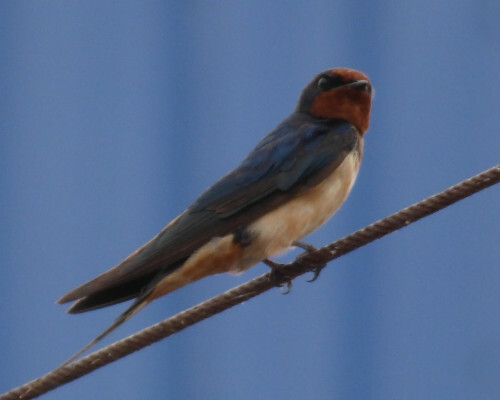 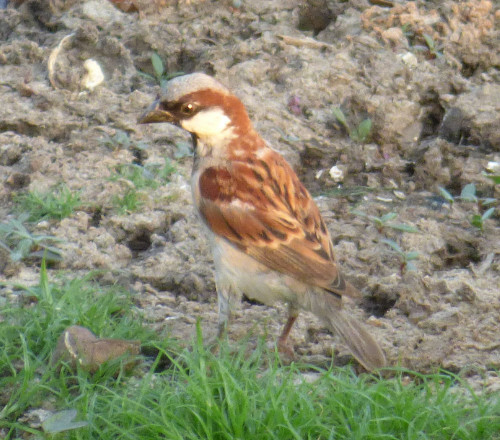 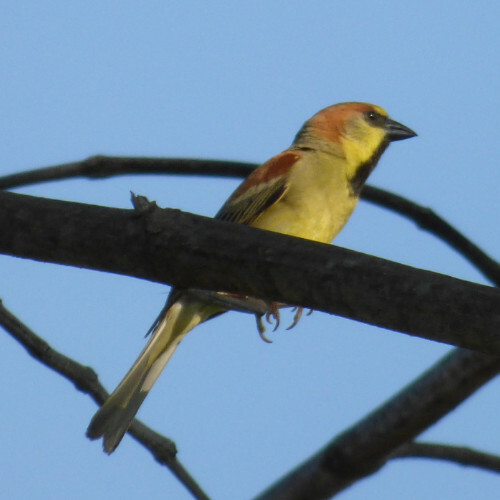 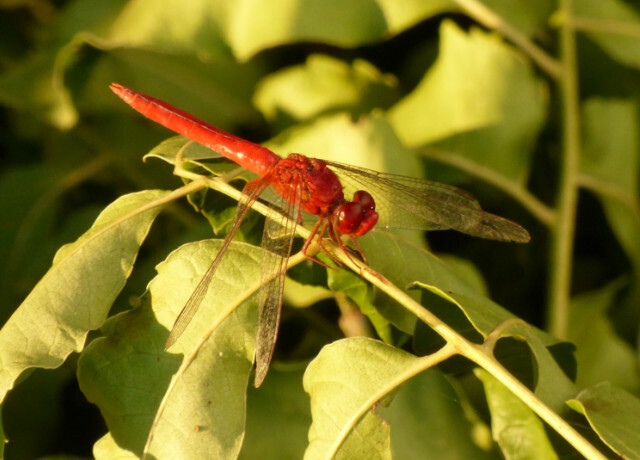 Here is a selection of photographs I have taken of birds in Phimai district. 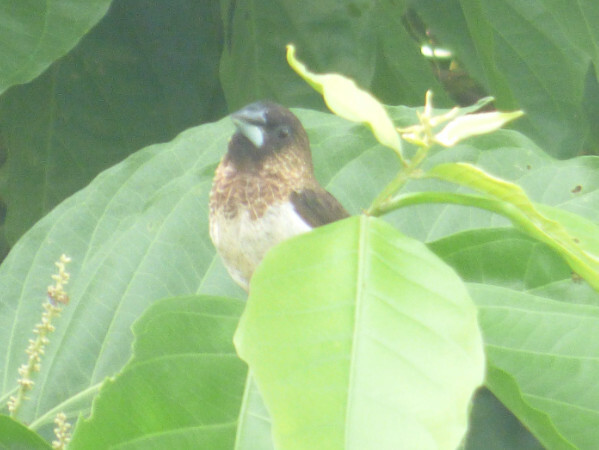 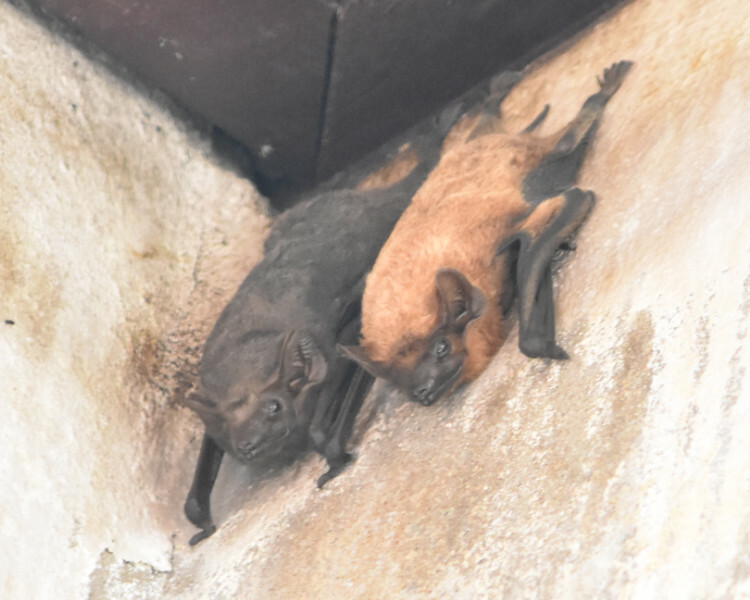 Some of them were in Phimai town and others outside the town in more rural areas.